Purpose precedes life; you are alive because of purpose, you were born because of purpose. It is what God was telling Jeremiah, when he said before he was born, God already knew him. Purpose is so important because it is what determines the extent and coverage of your impact. Success is like scratching the surface of the plans God has for you and I. His plan for you is not just to be successful but to be significant. His plan for you is global relevance not local championship (Then God blessed them, and God said to them, “Be fruitful and multiply; fill the earth and subdue it; have dominion over the fish of the sea, over the birds of the air, and over every living thing that moves on the earth.”- Genesis 1:28). Purpose is what determines your longevity on earth. Look at the fig tree in the Bible; Christ cursed one because he found nothing on it. Purpose is not based on seasons or people around, it is based on the things God had put in you and the expectations He has of you. Follow purpose and ensure you remain connected with a house the God and to a shepherd. Purpose starts with God. Only the producers can tell you the purpose of an appliance. That's why he has a manual for the use of the appliance. He has inscribed you upon the palm of His hands, you are His to reveal. Stop struggling to show yourself, let God be the one to advertise you. Purpose is about God giving birth to you in His dreams. You are not an accident. We may have illegitimate parents but there are no illegitimate children. It is the value you place on something that will determine the importance of it. Stop seeing yourself as valueless, you are priceless. Your Driving Force; Everybody is driven by something including nothing. Your results are the replica of your driving force. If purpose drives you, you ll get purposeful results, same as nothing and same as fear. Purpose creates your boundaries, what kind of friends you have, what kind of things you are willing to do. It orders your steps, and makes you know what to do. Surrender - The heart of worship; The meaning of winning and victory is a little jaundiced and now nobody wants to surrender. However we have to surrender to God. It is the nevertheless junction why you let go of what you want or what your opinion is and where the will of God reigns supreme in your life. If you can't surrender to your parents and guardians, how can you surrender to God? Surrender and submit yourself in church and in your local assembly. Submit to others beneath you too like Naaman submitted to the servant's advice and the priest's instructions. If you love God and trust Him, you will to surrender to Him and He will take care of everything about you. Learn to make God smile; When you make others people smile, you make God smile. Change the world by changing each day through the lives of people around you. Psalm 119:135 Live right daily and make people happy. When people wake up and thank God for you, you have begun to fulfilling purpose. 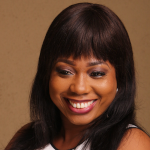 I am Mosun Omotunde, an Organizational Psychologist, a certified Human Resource Practitioner and an Associate member of the Chartered Institute of Personnel Management Nigeria (ACIPM) with a professional Diploma in Human Resources Management. I am happily married to Adeyemi Omotunde (a farmer, pastor, life-coach and businessman) and we are blessed with two girls who are both currently in high school. I absolutely love making people comfortable & happy; that makes me a great home maker, an excellent team player and an asset in crisis situations. 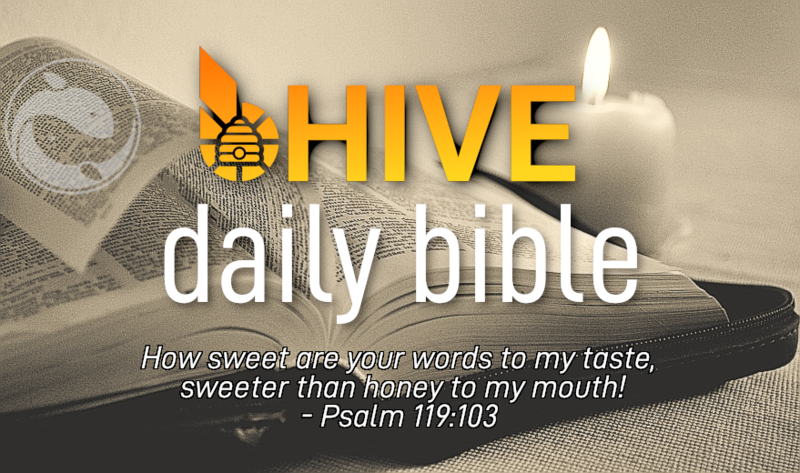 Daily Bible is part of Team bHIVE! 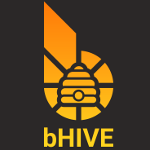 Interested in joining Team bHIVE? bHIVE is a project headed by @bushkill. Please consider @bushkill-wintess for your vote.